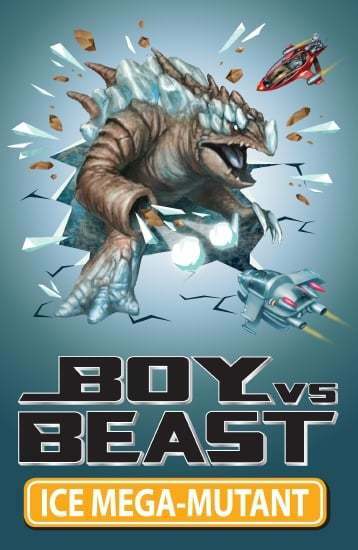 Boy vs Beast is a fast-paced, high-energy battle adventure series for boys aged 6–8. With a low word count and simple sentence structure, it takes reading to young boys on their terms. Great for early and reluctant readers. Kai Masters is a Border Captain. He must battle beasts to keep Earth safe. There are more beasts in Beastium. Mega-mutants. Kai needs help. He must build a team. He must choose a battle partner.